Byron Belka, President of RAIN INTERNATIONAL will be presenting an LFR Opportunity Webinar. This is not a webinar you will want to miss! 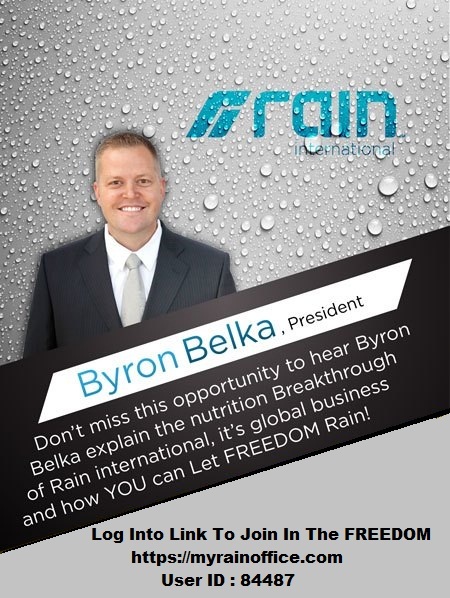 Come and Click below Video to listen to why seasoned industry professional Byron Belka says "History repeats itself, it's doing it again NOW so don't miss it!" 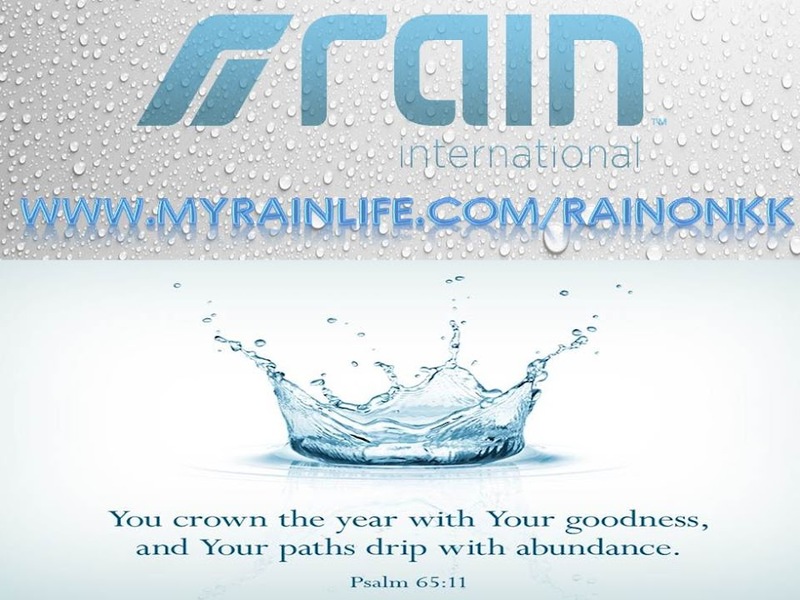 WORLD WIDE RAIN - GLOBAL RAIN IS COMING ! 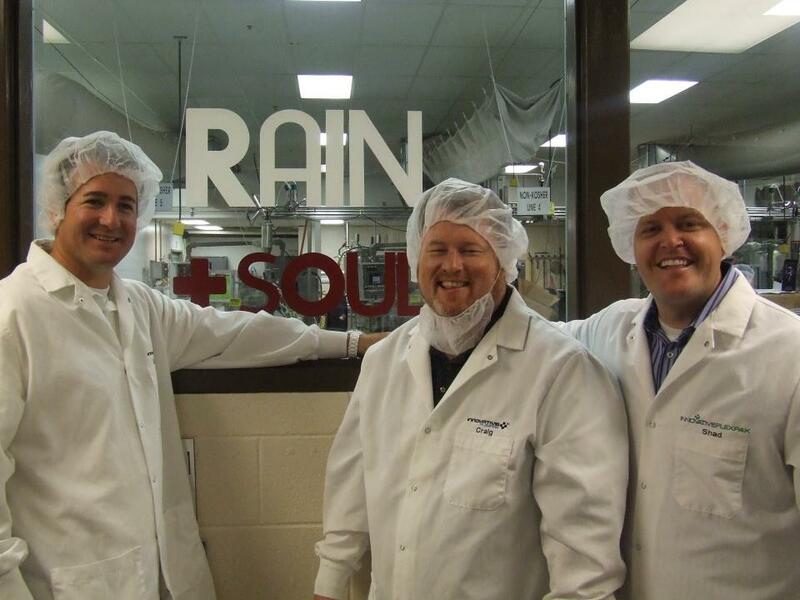 RAIN HAVE ITS OWN FACTORY IN USA, UTAH.